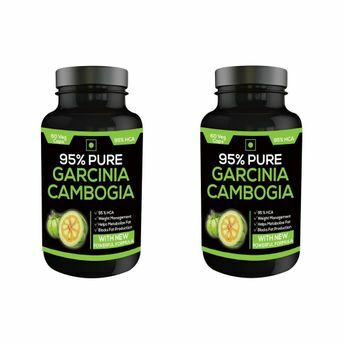 Pure Garcinia cambogia 760mg Hydroxycitric Acid MOST POTENT FORMULA AVAILABLE ANYWHERE - Customers loved our 85% HCA formula....but our new, even MORE potent 95% HCA formula is Blowing them away! If you want the strongest, most insanely potent garcinia cambogia available ANYWHERE, you have to try our 95% HCA formula today! EXPERT RECOMMENDED - Health experts agree, Garcinia is great for weight loss! Don't waste money on products not specifically formulated under expert guidelines (which ours meets and exceeds). Our proven Garcinia is a fast, healthy way to lose weight! Our Extra-Strength 1,600mg serving at 95% HCA per day gives you max results, fast! We have the HIGHEST HCA available. It's 100% PURE and 3rd party tested by an independent lab to verify the actual ingredients. Feel confident our product is safe & effective! We're happy to send the official certificate of analysis verifying the 95% HCA levels to anyone who requests it. HAS CUSTOMERS RAVING! While there is no "magic" weight loss pill, the majority of our customers are experiencing MORE Energy, LESS Appetite & Are Looking & Feeling BETTER! The results that our customers are experiencing are nothing short of AMAZING!LOSE WEIGHT OR YOUR MONEY BACK! 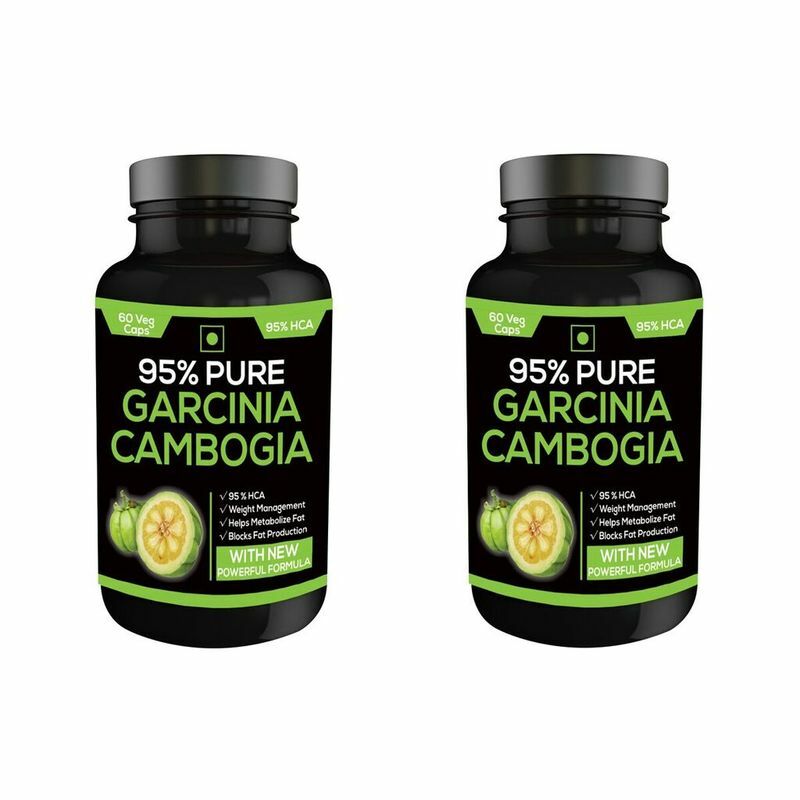 If this 100% Pure, 95% Pure Garcinia Cambogia (with NO artificial ingredients or dangerous stimulants) doesn't help you lose weight in 60 days...Perennial Life sciences Pvt Ltd (the manufacturer) gives you ALL your money back. It WORKS and we're ready to prove it! Explore the entire range of Weight Loss available on Nykaa. Shop more NutraVigour products here.You can browse through the complete world of NutraVigour Weight Loss .